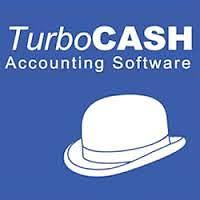 TurboCASH is an open-source accounting software designed for small to medium-sized businesses. 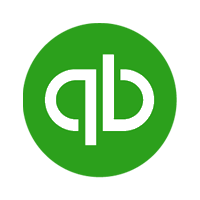 Its features include invoicing, batch reversals, general ledger, and more. In this article, we cover its pricing information. Ready to get started with TurboCASH? Download the free platform. As of the date this article was written (01/16/19), there are no up-to-date TurboCASH reviews online. If you are a past or current TurboCASH customer, leave a review to help others who are deciding whether or not to use the software. TurboCASH offers one free platform and three paid subscription options: TurboCASH 5 Business Class ($60/year), TurboCASH 5 Monthly Subscription ($6/month), and TurboCASH 5 Multi-User ($200/year). The main differences between the plans are the billing cycle, the number of users, as well as access to premium features, such as PDF reports, cloud implementations, and more. Ready to get started with TurboCASH? Download the free platform. What payment options does TurboCASH accept? TurboCASH accepts payments made with bank transfers, PayPal, and major credit cards, such as Visa, Discover, Mastercard, and American Express. Interested users may refer to their “Buy” page to learn more about their plans and payment options. Where can users access TurboCASH? Single-user plan subscribers can access TurboCASH via its desktop application. However, multiple-user plan subscribers may access their platform using computers, tablets, smartphones, and Amazon Web Services. Not sure if TurboCASH is the right fit for you? 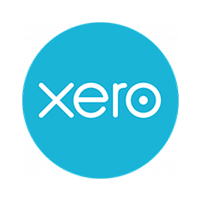 Read our reviews of all top accounting software providers or check out one of these three TurboCASH competitors.